Follow Main out of Somerset West (direction Lord Charles Hotel). Turn right at Helderberg College road and immediately left into our parking lot. 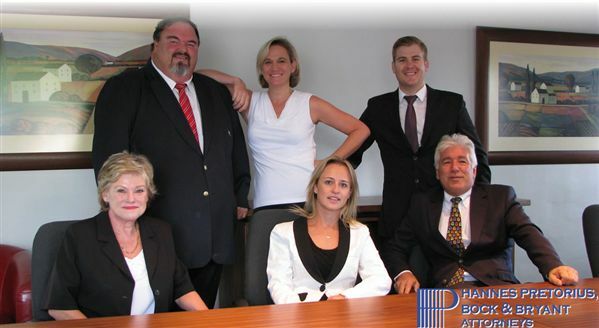 We are a no-nonsence firm of Attorneys with extensive knowledge in a wide variety of legal services including. We are on the panels of various national companies and represent many prominent businesses and individuals throughout the Republic of South Africa.